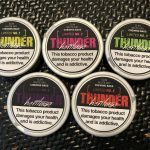 Produced by Swisher International of West Virginia, Cooper Long Cut Wintergreen is as the name implies, a long cut dipping tobacco with a wintergreen flavor. 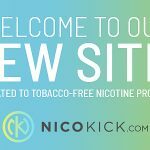 I’m a big fan of using wintergreen flavored dips to mix things up every now and then in my daily rotation, so I was excited to give Cooper LC Wintergreen a try! Every can of LC Wintergreen has 1.2 oz (28.9g) of dipping tobacco with approximately 8mg of nicotine per gram of dip. After opening my can of LC Wintergreen, the first thing that I noticed was the aroma, which I found to be quite unique for a wintergreen flavored dip. 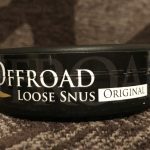 It has a strong wintergreen smell which reminds me more of wintergreen mints than it does natural wintergreen. 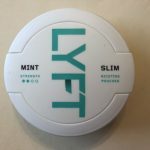 Soon after placing a lip in, I quickly began to taste a sweet and mild wintergreen flavor which didn’t pack much punch. 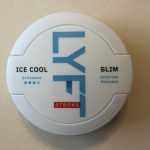 The wintergreen flavor was quite weak, and I found that it quickly dropped off around the fifteen minute mark and was replaced by a mild salty tobacco taste. I usually removed lips after about half an hour when I found the flavor and nicotine kick subsided. Unlike most wintergreen brands, I never noticed much of a burning sensation with LC Wintergreen when I had lips in. 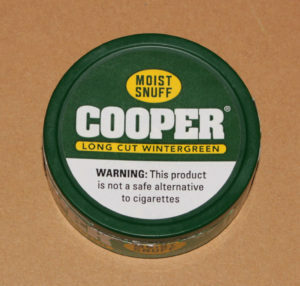 As a whole, I can’t say that Cooper Long Cut Wintergreen was one of my favorite brands of dip, but it definitely isn’t my least favorite either. With its mild and unique wintergreen flavor, LC Wintergreen creates an interesting taste which I wish was just a little bit stronger. Moreover, the lower nicotine strength also had me wishing for a bit more oomph as I’m used to dipping stronger brands. 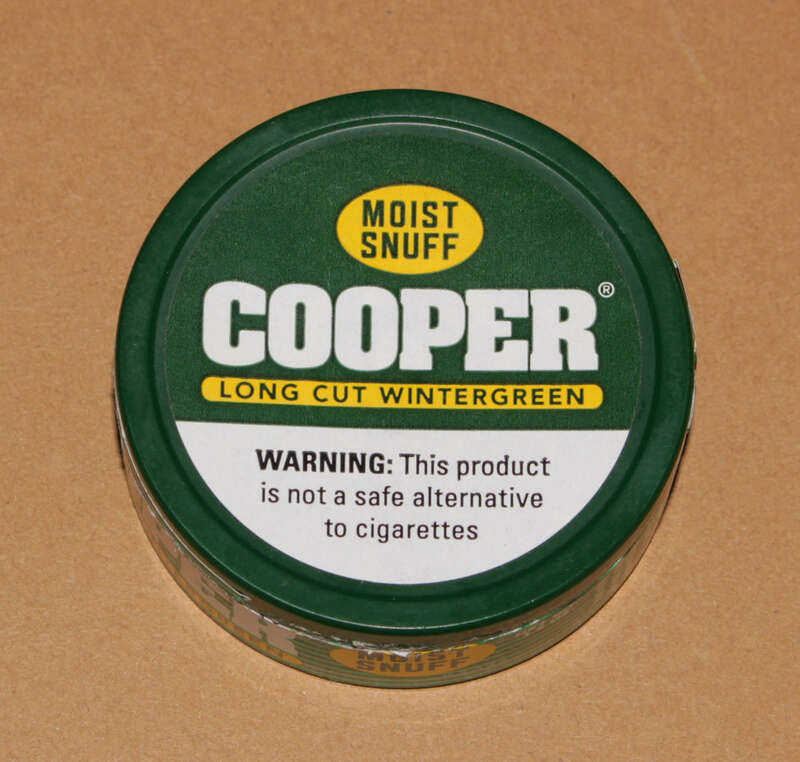 However, if you’re a fan of wintergreen flavored dips and are looking for a new an affordable taste, I recommend giving a Cooper LC Wintergreen a try at least once!